Whether you need to build credit because you have little to no credit or you need to re-establish your credit history, there are credit accounts in addition to a Visa or Mastercard that report monthly to the credit bureaus. Credit account issuers view consumers who need to build credit as higher-risk which means you’ll probably have a higher interest rate along with a lower credit limit. But that is not important because your goal is to show how well you manage credit, pay in full each month and establish a positive credit profile — not max out your credit accounts. JC Penney cards can be pretty easy to get however they are known for giving low credit limits. But since your goal is to build credit as long as payments are made on-time and reported to the 3 major credit bureaus, you can build credit with a low limit. There are some rewards offered to cardholders on purchases. Lowes offers cardholders 5% off of all purchases or special financing options. It’s one of the more easy to get store cards. Special financing is available for six months of interest-free financing on purchases of $300 or more. The other financing option is for 84 months of financing on purchases totaling $3,500 or more at 5.99% APR. This is one of the easiest department store credit cards to get with bad credit. WalMart offers a credit card for in-store use only and one that is a co-branded MasterCard that can be used anywhere that accepts MasterCard for payment. The store-only is fairly is to get approved for plus you get free monthly Transunion FICO score as a perk. 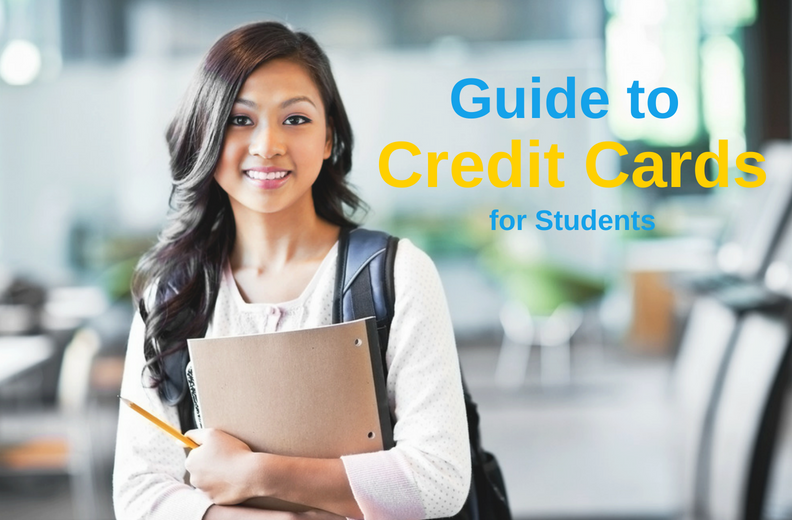 A store credit card is an ideal way to begin building or rebuilding credit. 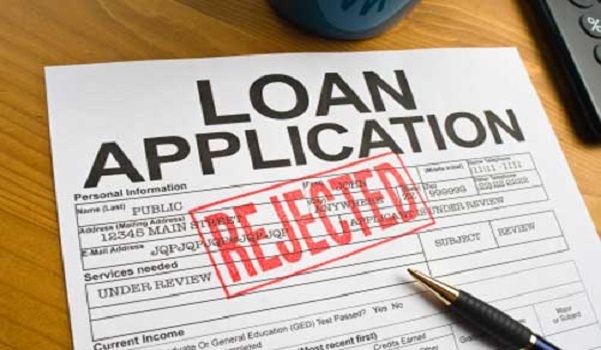 Banks typically run a store’s credit card program and promise retailers a certain amount of customers will be approved which then requires the banks to approve customers they may normally consider too risky. This type of credit account is even easier to qualify for than other retailers. You have to pay attention to the fine print before agreeing to the terms because interest rates are high as with most retail cards. Fingerhut is known to approve consumers trying to build or rebuild credit and will grow with you. They have brand name products and with orders of $100 or more you can take $25 off with promo code NC761. If you like the Home Shopping Network you might be interested in the HSN credit card account. You may be able to get this card not only with a low credit score but also without a hard inquiry to your credit reports. 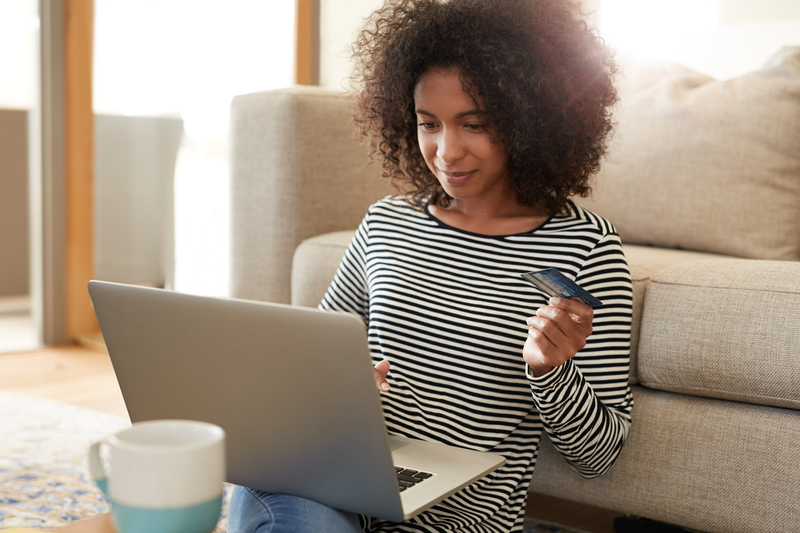 If you have not opted out of pre-screened credit offers with the credit bureaus, at HSN’s checkout a screen may pop-up advising that you are pre-approved for an account. You will be asked to input the last 4-digits of your SSN and you’ll get an instant decision. Get the security and convenience of a full-feature, unsecured VISA® Credit Card – accepted at millions of merchant and ATM locations nationwide and online with the First Access Visa® Card. Perfect credit not required for approval; the First Access Visa® Card may approve you when others won’t — Reporting monthly to all three major credit reporting agencies. Store credit cards are notorious for high APRs. You shouldn’t rely on them for long term credit building. With few rewards and often low credit limits, store credit cards may not grow with your improving credit profile. After 9-12 months of on-time payments and good credit management you should be on track to better credit scores. 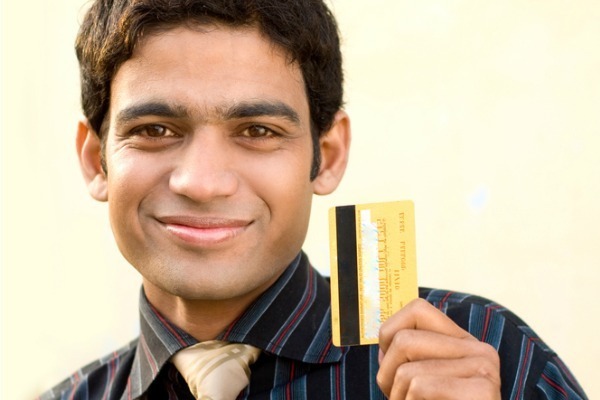 With better credit consider applying for major credit cards that offer lower interest rates along with rewards. It is important to use your credit cards to show how well you manage credit but make sure you only purchase what you can pay for. The best rule of thumb is to limit your credit card balances to not more than 10% of your available credit limit. For instance, if your credit limit is $1000 do not spend more than $100 unless you pay in full each month. Maintaining low account balances will help build credit and improve your scores. You will be amazed at how quickly you can build your credit history using revolving credit accounts like store cards and credit cards.